“The projections we’ve seen show that voice commerce is going to grow 20-fold from $2 billion to $40 billion in the next four years,” says The Mars Agency’s Ethan Goodman. 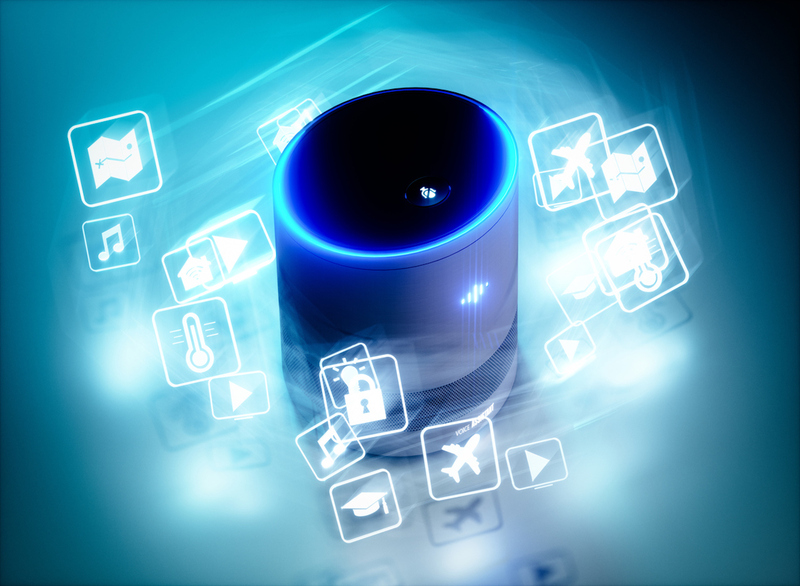 The Mars Agency, a company focused on retail shopper marketing, first began exploring the use of voice activation for its brand clients 18 months ago – the earliest of the early days of Amazon Echo’s intelligent assistant Alexa. But even now, the question of what role voice activated devices can play in a retail context has many brands perplexed. After all, most of the consumer use cases for voice assistants currently tend to revolve around news, music playing, and weather updates. “I am really interested in and passionate about the impact of voice on shopping and voice at retail,” says Goodman. In asking themselves “What would the use case for voice be in a brick and mortar environment? Would it be helpful? Would it be something that the shoppers valued?” The Mars Agency came up with a concept called “The Bottle Genius Alexa Skill” powered by The Smart Aisle. 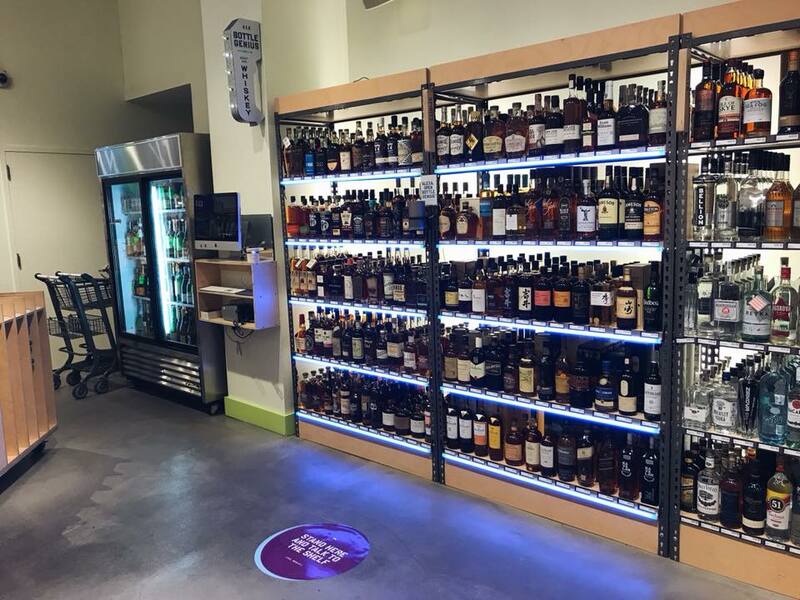 The program was installed in February at Bottlerocket Wines & Spirits, an independent shop in New York’s Flatiron District to help promote its annual month-long free tasting event, Mondo Whiskey. By putting Amazon’s Alexa literally at the store shelf level, the program is meant to augment human sales associates by asking shoppers “directional questions” such as current favorite item, reason for purchasing or if they want to simply try something new. Alexa then suggests three curated whiskey recommendations along with helpful tasting information, and an opportunity to learn more about the brands. 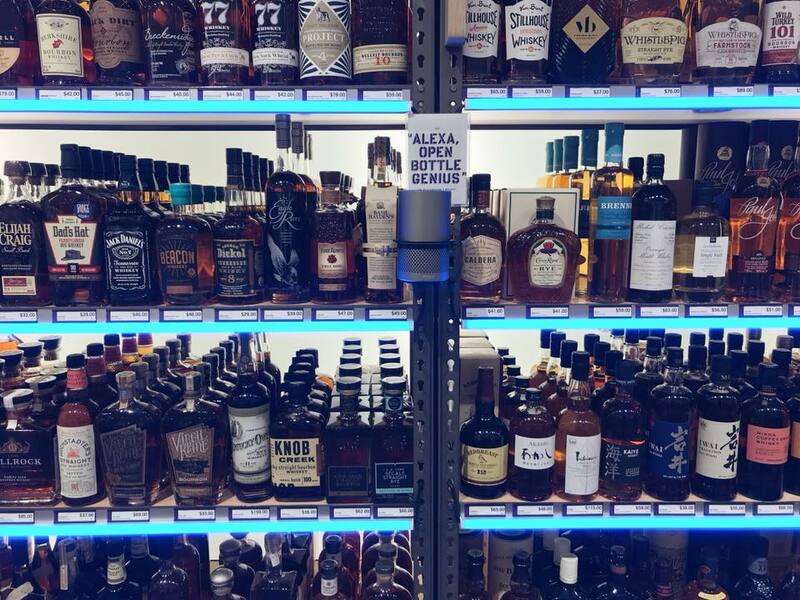 The Mars Agency put Amazon’s Alexa literally in the shelves of a NYC wine and spirits shop to assist customers with product choices. 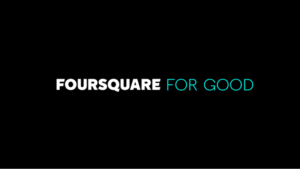 GeoMarketing: How is voice activation being used in a retail context? 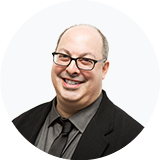 Ethan Goodman: I think about voice activation in terms of the purchase funnel, or the shopper’s journey. Generally, we talk at the very top of that funnel about awareness, and then as the customer moves through their process, they go through a selection and a consideration. Ultimately they move on to the transaction phase and they end with some type of loyalty or advocacy. So when we think about the role of voice in shopping, it’s absolutely to drive people along the purchase path and facilitate a sale. There’s also a role for voice in that shopping process as a complementary sales associate. As in the case of the work we did with Bottle Rocket wines and spirits shop, we think that voice can be a valuable product-selection resource. There’s a lot for voice to do in the way of education about particular products, about particular categories, so the lens is going to continue to get wider. Looking at voice activation and chatbots as a sales associate complement, there has been some comparison to automated customer service (“Dial 1 for ‘’yes,” 2 for ‘no…’”). Many customers bristle about being able to speak directly to a person. Does that suggest any potential problems for brands as voice activation becomes more prominent? We just have to design for those kinds of issues. Part of it is making sure that the virtual assistant, the voice assistant is considered a genuine resource that is there and on call when the customer wants, but isn’t an annoyance. There’s nothing that I hate more than being on a website for 30 seconds and having one of those chatbox pop up in the lower right-hand corner, “Hey, how can I help?” I love that when I’m seeking help and I proactively request it, so I think that’s part of the solution. The other part of it is trying to design voice interactions, whether it’s in a customer service context, or again, an education or product selection context, that are more human. A lot of those call center or artificial intelligence-powered call center experiences are very formulaic. I get a list of five options and if I don’t like any of them, and I say that I want to speak to a representative, and it takes me all the way back to the top of the flow. Again we can design better experiences and user flows that avoid a similar situation. I also think that we can give voice assistants more of a human personality. That’s one of the things that we took a lot of pride in in this Smart Aisle deployment that we did for Bottle Rocket. We designed a virtual assistant that made you feel like you were having a conversation with a human and it was providing you information and selection assistance in that way. Are any other retailers who you’ve worked with or ones that you’ve just heard about that have impressed you in terms of, “Oh, this is really a creative way to use voice activation”? There are probably a handful that I would highlight. Domino’s and Starbucks are two that jump to mind, because they basically created extensions for their easy ordering platforms into voice. They both built skills for the Alexa platform that allow users to place an order for either home delivery in the case of Domino’s or store pick-up. Starbucks has a best-in-class mobile ordering platform. Domino’s has a best-in-class digital anywhere ordering platform. I can order a pizza via Twitter or via my Microsoft Xbox One or whatever it is, but they just extended that capability into voice and created these really nice, seamless experiences. Another example was just in the news this week. Best Buy announced that they are building a skill for the Alexa platform. It offers Best Buy shoppers deals and discounts and enables them to link their Best Buy loyalty membership account so that they can clip those offers directly to their loyalty card or their loyalty account. That’s really interesting. Aside from Amazon and Google, and the brands you just highlighted, where do you see the innovation in voice activation coming from? A lot of the activity has been driven by Fortune 500 brands. It’s less so been the retailers, but again, between Domino’s, Starbucks, Best Buy, and it’s been more episodic. There’s a pet retailer that they created a resource that provides all sorts of education about dog breeds and other pertinent information about different types of animals, so I think that’s an interesting twist on the way that the retailers are thinking about how to provide value in the voice ecosystem. It’s probably worth noting too that part of the reason we’ve seen retailers be a little hesitant as it relates to bringing forward voice experiences is mainly because the main player right now is still Amazon and Alexa, so I think that the latest read-out that we got was they’ve got a 65 percent share of the smart speaker category. 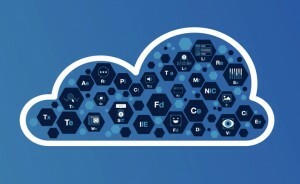 And if I’m a retailer sitting there, I’m probably wondering to myself, “Do I want to create an experience that’s going to expose any of my shoppers or any of their data or my data to Amazon?” I think that’s a really sensitive topic, so I think that’s probably why retailers have been a little reticent to jump in. I do think what’s changing the equation a little bit is the emergence of Google as a formidable second competitor in the space, at least as it relates to smart speakers. So we’re starting to see brands and retailers build — for Amazon it’s “skills,” for Google it’s “actions,” for brand partners. 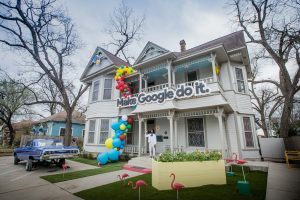 It will also be really interesting to see more retailers, such as Walmart and Target being the most prominent, partner with Google to bring basically their entire product assortments onto the Google Express platform, so that their products will be available for purchase on that platform, and then by virtue of that, their products will also be searchable and available to buy via the Google Assistant platforms. When I ask Google Assistant or when I say, “Hey, Google, buy me toilet paper,” it’s going to ask if I want the Bounty from Target or the Bounty from Walmart, and that’s an interesting emerging opportunity. 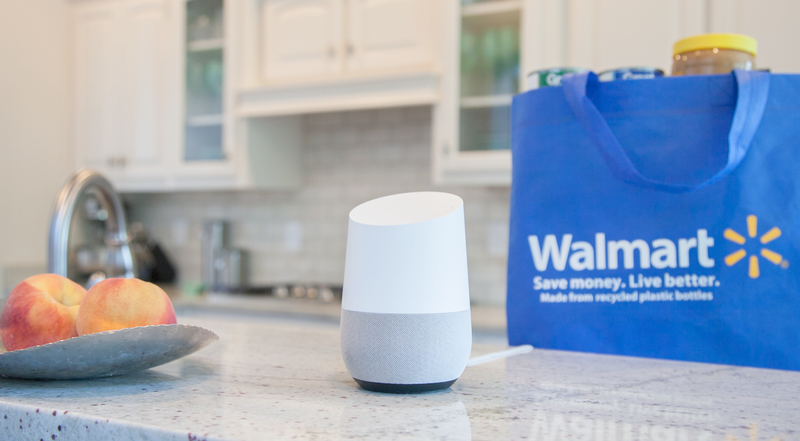 Some retailers are waiting to follow the lead of major brands like Walmart before embarking on a voice activation shopper strategy. The Mars Agency’s Ethan Goodman warns that some may be too late once the tech becomes more mainstream. While voice activation’s possibility is exciting to many brands right, some like Macy’s are looking to the combined force of audio and screens. How important are screens in your estimation? We talk to Amazon and the folks on the Alexa team on a pretty regular basis. They’re telling us emphatically is that designing for both voice and screen, those hybrid form factors, is going to be a huge strategic focus for them going into next year. They’re urging brands, retailers, skill developers to think about creating experiences that work for both voice and visual, and I think as it relates to shopping, that makes a lot of sense. There are a lot of categories when we think about fashion and apparel and consumer electronics, other high consideration categories where shoppers want to see the product, maybe not touch and feel it in a tactile way, but touch and feel it digitally if that makes any sense. I think having that visual component to augment what’s happening with voice I think is really important, so I think it makes a lot of sense. Again, Amazon is certainly pushing it and we’re going to focus on that in a pretty dedicated way going into next year for our clients. Looking ahead, what’s your sense of how quickly voice activation will scale among brands and consumers? The way that we view it right now is from a scale standpoint, it’s relatively small. Household penetration for speaker devices is roughly 18- to 20 percent. And the amount of commerce transacted via voice right now is $2 billion. A lot of brands are telling us it’s too small to merit any type of significant investment at the moment. But the way that we view it, voice is about ready to tip and it’s ready to explode. 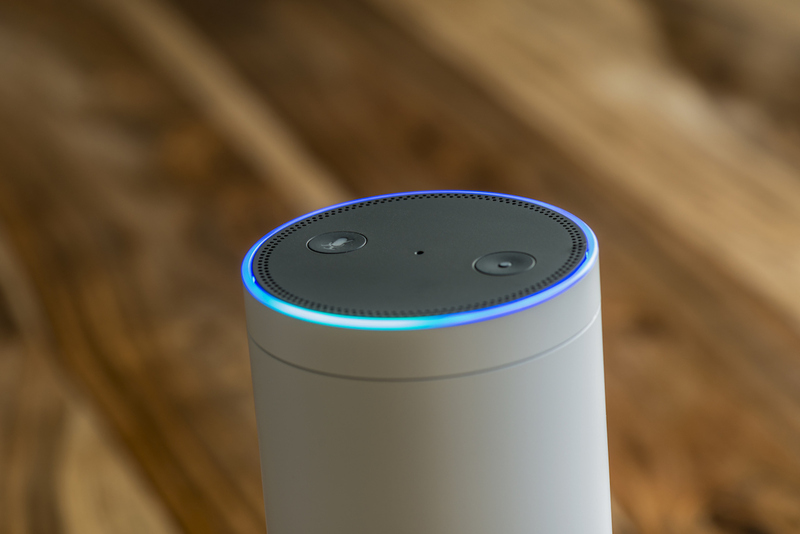 We’re going to from 18- to 55 percent of consumers on smart speaker devices. The projections we’ve seen show that voice commerce is going to grow 20-fold from $2 billion to $40 billion in the next four years. So what we’re advising brands to do is kind of dip their toe in the water, do some low-risk testing, get as much learning as possible, and start to develop a foothold in voice, so that when it does tip, when we get to 55 percent and $40 billion, that they are there, they have an established presence, and that they are a step ahead of their competitors. That’s the general approach that we’re talking about. What’s the first thing brands should do to get started? The easiest way for brands to do that right now is to build a skill or an action and to get it into the ecosystem. Again, develop a presence for your brand in voice, start to train consumers about how to invoke your brand’s name and enter into those experiences. Start to get them comfortable with the idea that your products are available for sale, and then from there, we think that that will open up some of the other opportunities that we envision becoming a little bit more prominent later on, so we’re talking to clients about the opportunity that’s forthcoming around voice search optimization. As a brand that sells products online, how do you ensure that when somebody asks for toilet paper or dog food, that your brand is coming up first, and there are some things you can do to optimize your basic web content, your e-commerce product pages on Amazon and some of these other sites, so we talk about skills as the entry point, and then using that as a way to encroach into some of these other areas like VSEO. There’s some activity happening with respect to deals and promotions. We expect even though the platforms are denying it right now, that paid adds on these voice platforms will be an opportunity, maybe not six months or twelve months from now, but at some point in the future, so again, if I had to bubble it up to that key point, it’s don’t wait. There’s some low-risk, low-cost ways that you can get in and start to test and gather these learnings, and again, as soon as it tips, that first-mover mentality that you’ve had will have paid off. We believe really strongly that voice in general is going to be, within the next five years, the shopper’s preferred digital shopping medium. We think that people will be turning to their voice-first devices to shop more than they will their mobile devices or their desktop devices, and we’re really intrigued by that generally, but more specifically how that extends into physical retail. How do we use voice, which is, as far as we’re concerned, the more convenient, the most barrier-free interface for consumers, how do we use that to make the in-store shopping experience better, deliver education, deliver product selection experience, and just create a more seamless experience? That’s the big question we plan to answer.